Fluix is a workflow management software that helps teams and businesses streamline their business processes. 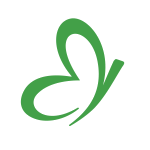 It offers solutions for form filing, data collection and reporting, e-signing, and more. In this article, we cover Fluix reviews and pricing. Ready to get started? Get a free trial. As of the date this article was written (March 21, 2019), there are no up-to-date Fluix reviews online. If you are a past or current Fluix customer, leave a review to help other business owners who are deciding whether or not to use the software. Fluix pricing includes three paid subscription options: Starter ($20/user/month), Core ($30/user/month), and Advanced ($50/user/month). The main differences between the plans are the limit to built-in cloud storage capacity, basic PDF forms, bulk sending, as well as access to premium features such as advanced reporting, custom integrations and API, and security audit. 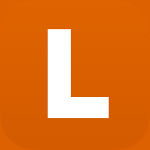 All plans require a minimum of 10 users to subscribe and starts with a 14-day free trial. Ready to get started with Fluix? Get a free trial. What specific business industries use Fluix? 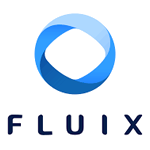 Solutions offered by Fluix is used by those from the industry of field and quality inspections, construction and engineering, utilities (HVAC), energy, oil and gas, aviation and airlines, transportation, healthcare, and pharmaceuticals. What payment methods does Fluix accept? 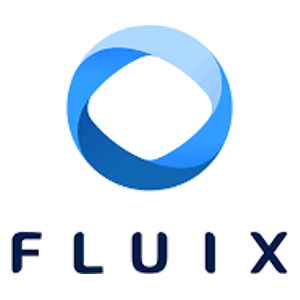 Fluix accepts payments done using all types of major credit cards such as Visa, Mastercard, and American Express, among others. It also accepts wire transfers and cheques for quarterly and annual payments. Have you read these Fluix reviews and are still not sure if it’s the right fit for you? 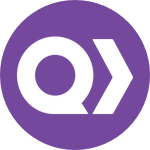 Read our reviews of all top workflow management software providers or check out one of these three Fluix competitors.